In this collection of essays in honor of Alan P.F. 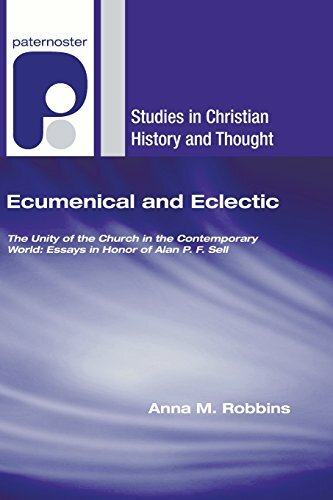 Sell, colleagues and friends offer reflections on his work and other related themes under the banner of the unity of the church in the contemporary world. 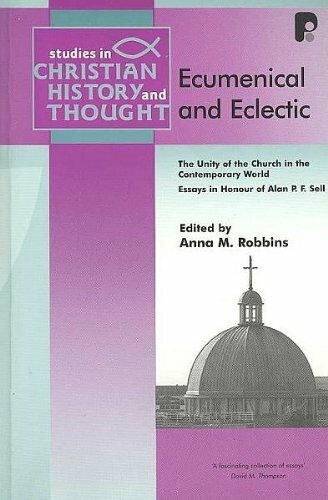 The essays explore the foundations of unity, its historical context and some of the challenges of ecumenism today. Together they make a unique contribution to the theme which has occupied so much of Sells attention over the years, and which continues to be of crucial importance to the life of the church. Anna Robbins is lecturer in Theology and Contemporary Culture at London School of Theology. After studying international politics in her homeland, Canada, she worked for the Red Cross. This raised many questions about social justice, so she studied theology and social ethics; she researches method in theology, ethics, and apologetics.